What is Smart Reputation Marketing? Smart Reputation Marketing re-purposes your great reputation as a marketing tool to get more new clients. You work hard to achieve the success you now enjoy with your business. Your reputation is critical to your business, it’s an asset that you cannot afford to ignore because it’s what your potential clients will use to determine whether you are a reputable business. The online reputation landscape is scary for many of our clients. They either don’t know who to trust and don’t know how to handle working on their online reputation by themselves. Our objective is to help with your Online Reputation and if you are concerned at all about how to build, manage, and market your online reputation, then you’ve come to the right place for information on how to get it done. Our Smart Reputation Marketing Program is a way for you to re-purpose the amazing reviews that your clients have left for you and turn them into a client-getting, one-to-many process that helps you build credibility, add value to your brand, and show your target audience that your company is the right choice to solve their problem. You may be unaware of the impact that what others say about you can have on your business’s bottom line. It’s been proven that even a half of a star rating can increase your sales by as much as 19%! Why? Because we are in a “Reputation Economy” and people believe what others say about their experiences whether they are true or not. Some business owners try to pretend the internet doesn’t exist. They bury their heads and don’t even try to find out what people are writing about them. Some simply don’t know what to do about the bad or inaccurate reviews that some people post online about their experiences. Is This You? Well, it’s time to take action! Your business reputation may be difficult to manage, after all, you can’t control what people say about your business; but you CAN take control of your online presence by MARKETING YOUR REPUTATION instead! Take control of how your business is presented with Reputation Marketing Services from IYBS Local. 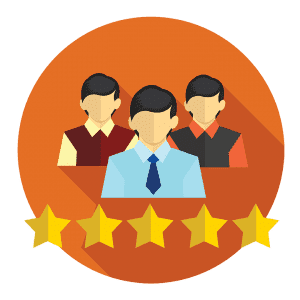 Our Reputation Marketing Program proactively builds a 5 star online reputation for your business and then promotes your business by making sure that your reviews are seen everywhere. People are talking about your business everyday. It pays to know what they are saying. Why Should I Start Using Reputation Marketing? Monitoring what is being said about your company can help get you in front of PR disasters. Promoting your great reputation adds value to your company, it’s products, and services. Once someone puts something online about you or your company, it’s PERMANENT. Even if the website is taken down, there are services like WayBack Machine that can most likely show the information if someone were to resurrect it. 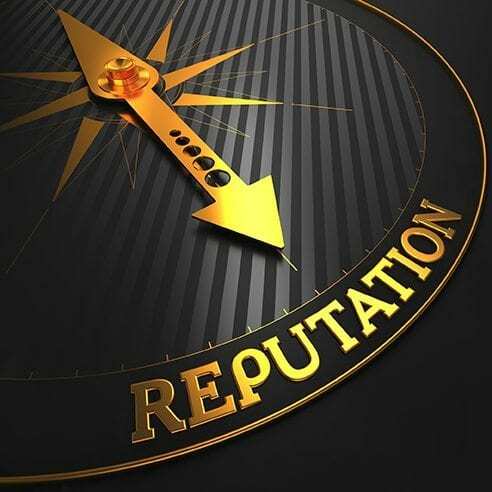 You can always try to monitor and control your online reputation yourself, but if you’d rather get it done for you, the Smart Reputation Marketing Program may be the solution to your online reputation problems. We don’t fix bad online reputations, but we will build your online reputation and then use it to improve your bottom line. Contact us to get more in-depth information about how the Smart Reputation Marketing Program works or click here to attend a master class on how to build your online reputation. How Can I Better Control What’s Being Said About My Company? Every time your business name is submitted or a review is posted, it adds to your Google page 1 results. Try it, Google Yourself… You will most likely see all of the listings that refer to your business name or your own name. Treat your Google Page 1 results like your business card. Make sure your positive reviews are showing and that you are listed on relevant sites that show you as a credible business. Why not do what you can to make sure you’re seen in the best light? 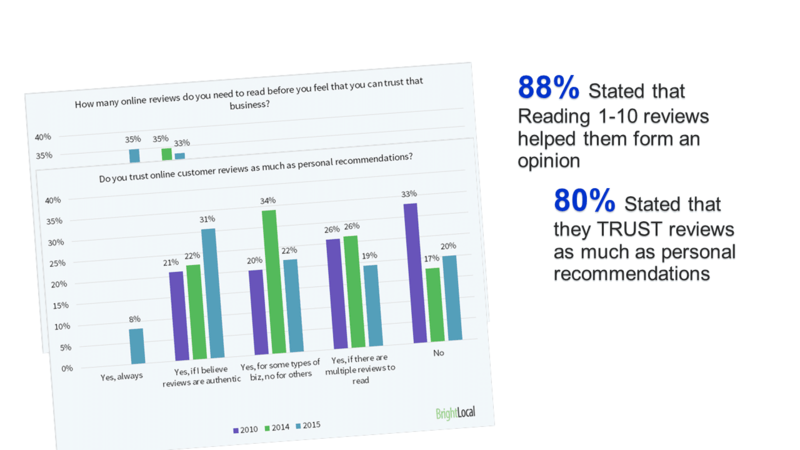 Answer reviews promptly with well thought out responses.